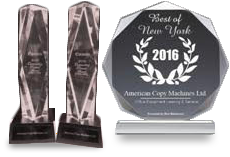 At American Copy Machines Ltd,we are always interested to hear your opinions and if we could improve our service in any way. 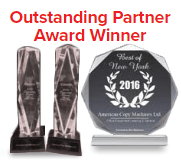 Read what our clients are saying about American Copy Machines Ltd. We are very proud of the excellent feedback we get from our clients. Trust me, if I have the opportunity to do business with you again, I will! It was a pleasure and I thank you for your candid information and your kindness in all the interactions we have had. Thanks again for all you’ve done! I want to thank you so much for walking me thru the possible issues with the printer. When Canon finally sent us a left printer head replacement, the printer came to life again. But I will keep your email, and certainly refer you to any of my friends, you guys are so honest, and real. 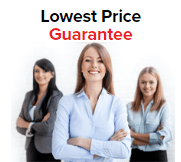 We tried different rental companies in the ny area and American Copy Machines not only had competitive pricing but they always delivered reliable equipment and on time. I wish all my vendors to be like them. To everyone at American Copy Machines. I use American Copy Machines often for Live Nation events and they are the most valuable business resource we have EVER found. Your guidance in our Live Earth event on July 7th surpassed our expectations. 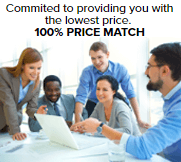 Your company is great to work with. Friendly and courteous people are always a pleasure doing business with. Thanks Miky and American Copy! American Copy made my life alot easier. I needed copiers, printers, and laptops at the last minute and I called various dealers but they were the only one able to deliver my order promptly. Everything happened so fast! 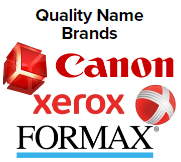 Looking forward to doing business with them again.